Relive the entire Indiana Jones saga, before they spoil all your memories with an inevitable Chris Pratt reboot. 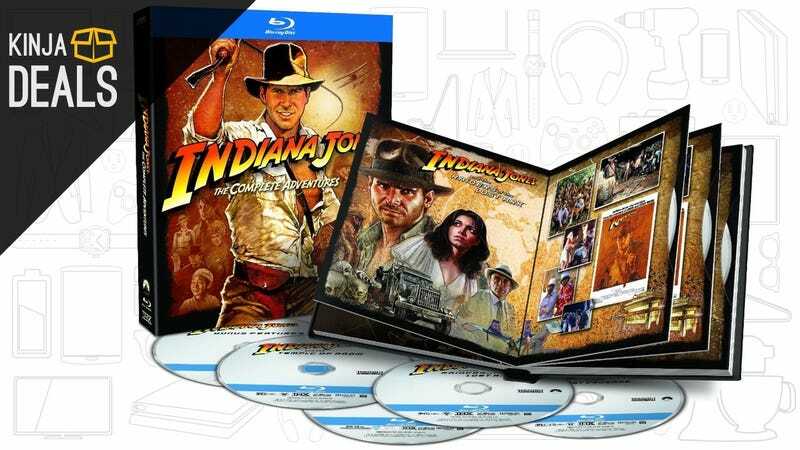 [Indiana Jones: The Complete Adventures, $35] Commerce Content is independent of Editorial and Advertising, and if you buy something through our posts, we may get a small share of the sale. Click here to learn more.